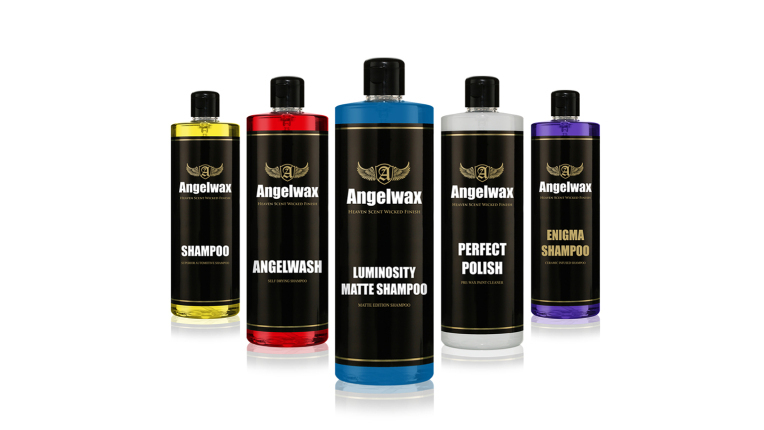 Angelwax are a group of industrial chemists who have worked together for over 25 years in the chemical industry. 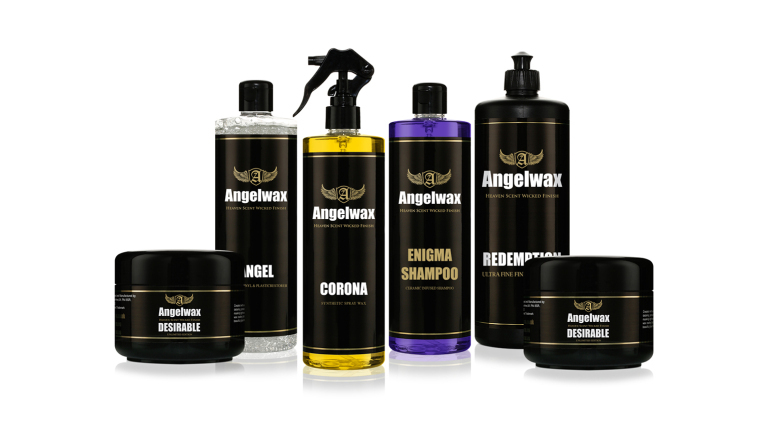 Over the past few years we have been researching, developing and designing an entire range of detailing products for the automotive industry with results that can only be described as awe inspiring. products. Measured to the skill of our famous Scotch and proficient for the most tenacious climate on the planet.